Local solicitors for Wiltshire. Head office based in the market town of Marlborough, Wiltshire, serving the local communities of, Wiltshire Hampshire and South Oxfordshire in all matters of UK and European law. A new law firm with a difference has opened in Marlborough. 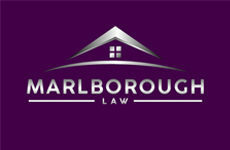 Marlborough Law Ltd, is run by solicitors, Karen Salmon and Alex Atkins….